Are your cosmetics bothering your sensitive skin? Maybe your eyes have started itching or you’ve noticed a burning sensation on your face. Maybe your skin feels perpetually dry. Could the products you’re using to “help” your skin actually be making it worse? These eight ingredients show up in everything from mascara to hand soap. 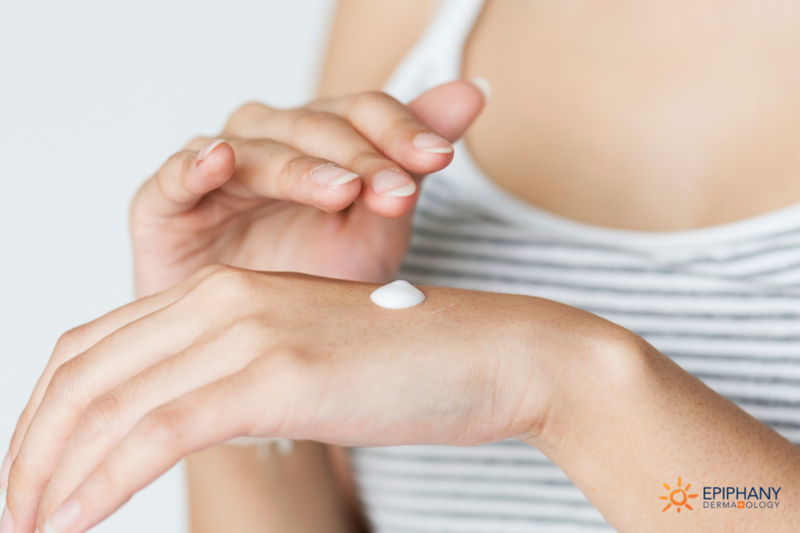 To help you navigate the best cosmetic choices for your sensitive skin, we’ve put together a quick guide to what may be causing your skin irritations and what to use instead. Many of our cosmetics have dual uses. There are lotions that moisturize and help prevent aging. There are face washes that cleanse and fight acne. Maybe you use a lotion that contains anti-aging serum and a foundation that prevents wrinkles. It sounds like a great idea, but you’re likely applying too much of one ingredient without realizing it. Now, instead of fighting the wrinkles, you’re fighting a dry, blotchy complexion. We find this with acne products too. People suffering from acne decide to buy every product with acne-fighting ingredients. They may end up with benzoyl peroxide in their face wash, foundation, and spot treatment. Rather than getting the clear skin they were hoping for, they have irritated skin instead. If you have sensitive skin or think you may be overloading your skin with one ingredient, there’s a solution. 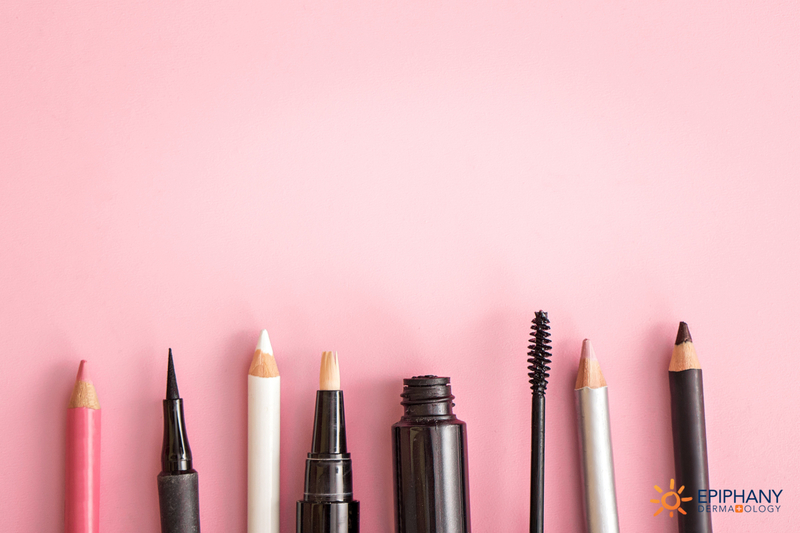 You don’t have to abandon makeup altogether — you just have to choose your cosmetics wisely. Liquid eyeliner and mascara are the number one cause of eyelid dermatitis. If your eyelids are red, itchy, or scaly, it’s probably not your eyeshadow. Instead, try changing your liquid liner or mascara. Make sure to choose a hypoallergenic product. If you find an all-natural product, that’s even less likely to cause irritation. The most common skin irritants in cosmetics are sulfates, petroleum, fragrance, alpha hydroxy acid, glycolic acid, and lactic acid, all of which can be used in foundations. Be especially careful about anti-aging products. Most “age-defying” products will contain some kind of alpha hydroxy acid (AHA). Also, pay attention to alcohol (or ethanol) as an ingredient. It will dry and irritate your skin. People often describe it as burning their skin if they have a reaction to the alcohol in a product. Alcohol is common in foam or gel vehicles. The best foundation for sensitive skin is one that’s hypoallergenic. If you’ve noticed your skin reacting to your makeup, opt for a specially formulated product. 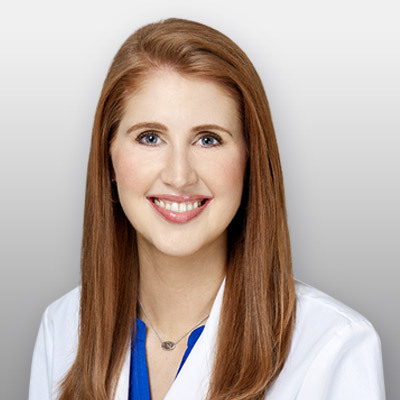 Physician’s Formula is specifically designed for and tested on sensitive skin. Almay also has a hypoallergenic line people with sensitive skin can usually wear without a problem. If you’re dealing with acne, make sure any product you choose is also oil-free and non-comedogenic (which means it won’t clog pores). If you’re applying a product to your face each day, you don’t want to compound your acne problem by using a product that clogs your pores. Neutrogena has a line of makeup that’s specifically formulated for acne-prone skin – look for the bottle to say ‘oil free’. Common skin irritants also tend to come in our cleansers and moisturizers. Sulfates and fragrances are common ingredients in these products that can be extremely irritating to your skin. Of course, you want your soap and lotion to smell good… but fragrances do more harm to your skin than you may realize. Fragrances are generated in a lab. Chemicals are used to stabilize the fragrance so it smells that way for a long period of time. But your skin isn’t used to those chemicals (usually sulfates or sulfides). You may love the scent, but your skin doesn’t. Instead of highly fragranced products, opt for gentle cleansers and moisturizers — for your face and body. CeraVe and Cetaphil are both very gentle and work well for people with sensitive skin. Pay attention to your hand soap too. We see a lot of patients with contact dermatitis on their hands from using scented hand soaps and lotions. Fragrances aren’t just hard on your facial skin — they’re irritating to the entire body. Before you buy a new cosmetic, run a quick test. First, look at the ingredients. The longer the list of ingredients, the more likely you’ll have a reaction. Then test it on your skin. Put a little sample on your forearm or behind your ear. If you feel burning or itching within five minutes, you know you won’t be able to tolerate it… so don’t buy it. You don’t have to choose between good cosmetics and great skin. You can have both. If you have sensitive skin, opt for fragrance-free, hypoallergenic products that meet all your cosmetic needs.